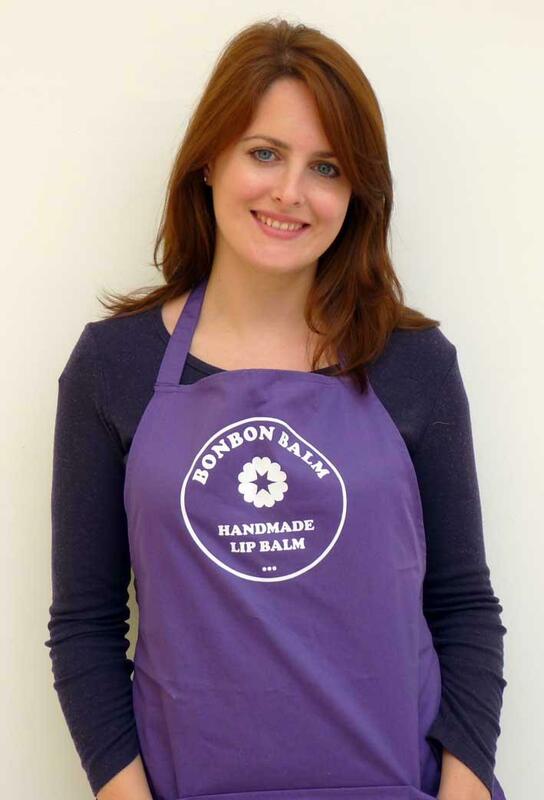 As a special Valentine's Day treat, it seems fitting that we're speaking to the founder of Bonbon Balms, the first artisan lipbalms by subsciption, guaranteed to keep your pout kissably soft year round! Got an idea for a lipbalm flavour? Don't forget to comment with your suggestion! SD: So, tell us about the decision to set up your own company..
SM: I've always wanted my own company and one day I decided to stop daydreaming and make it happen. The first step was to learn how to make lipbalm (very easy) but then came making good lipbalm (very hard!). All in all it took over a year to source the best ingredients, natural aromas and get Bonbon's secret formula just right. SM: A big reason is that I'm a massive lipbalm lover myself. I also saw the potential to make a fun company that was a bit different. 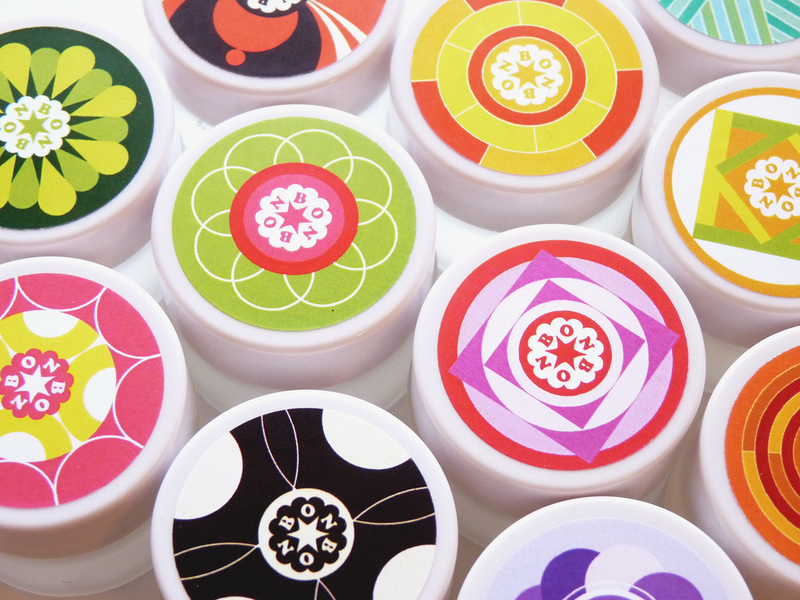 Each month Bonbon creates a new, limited edition flavour and sends these out to members of our lipbalm club. All our balms are handmade using only the loveliest natural ingredients and we have had great feedback from our customers. SD: Where do you find your inspiration? SM: All sorts of places.. art, blogs, other companies. I love the little things that put a smile on your face whether it's beautiful packaging, a fun idea or a company that goes that little bit further for its customers. Because these are the sorts of things I appreciate and enjoy, I try to incorporate these sorts of little details into Bonbon wherever possible. SD: What struggles have you overcome in developing your business? SM: So many things! In my quest to create the perfect lipbalm I made hundreds and hundreds of lipbalms and have had my fair share of lipbalm disasters along the way. In fact, every stage of starting a company has been more difficult and taken much longer than expected. ﻿SD: What's the best thing about having your own beauty company? SM: Apart from having a never ending supply of lipbalm, it's fun to be in charge! It's great having the final decision on things like how the Bonbon website looks, choosing which delicious flavours to include in our balms and finding different artists to work with. SD: How do you see Bonbon progressing? SM: I am really excited about the future of Bonbon. We've had great feedback in our first year and I want to build on this to make Bonbon even better. In the next year I want to work closely with customers to create new, more delicious flavours, create new packaging designs and maybe even make some new products that aren't lipbalm! SD: What advice would you offer to someone thinking of setting up their own company? SM: If you've always dreamed of running your own business then go for it. It is lots of hard work but you can get there if you take it one step at a time. SM: Take your vitamins! Your skin needs vitamins to help it stay supple and withstand the damage caused by pollution and age. Vitamins E (anti-oxidants) and Vitamin F (essential fatty acids) are especially good for the skin, as are beauty products that contain natural plant oils. SD: If you weren't running Bonbon, what would you be doing as a career? SM: I do have another career working at a botanic garden. My work involves teaching children about the importance of plants, the environment and communities and of course, these are values shared by my company, Bonbon. As well as using only the highest quality natural ingredients, Bonbon always uses organic and fairtrade options whenever these are available.